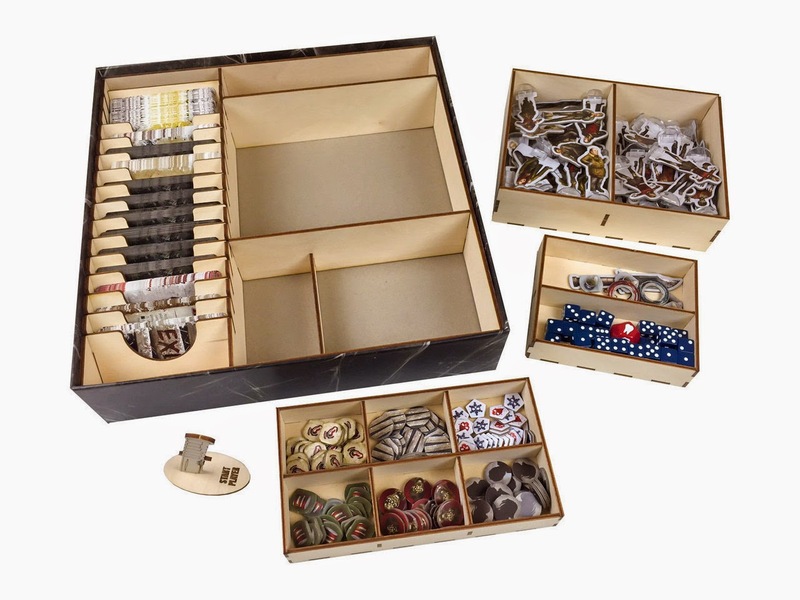 Check out The Broken Token if you're looking for a Dead of Winter box organizer or any number of other cool things here. 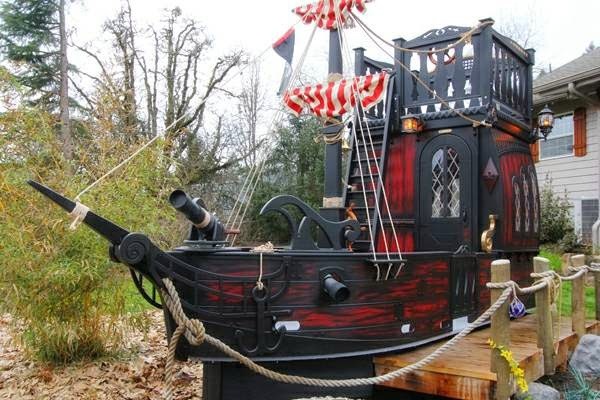 In case you needed one, someone on Craig's List is selling a "Pirate Ship Play House" here. Finally, if you live in the UK or just want to take a trip there, have a look at Eden Retreat, a roleplayers' retreat in some beautiful country here.